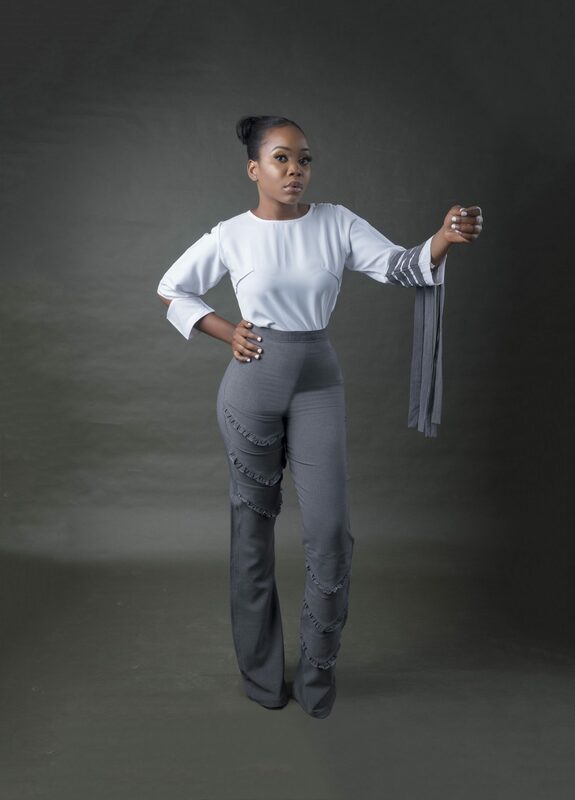 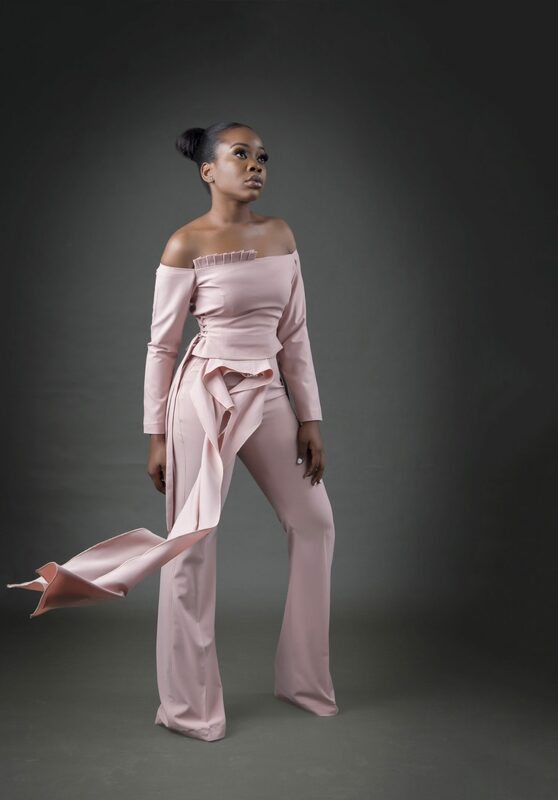 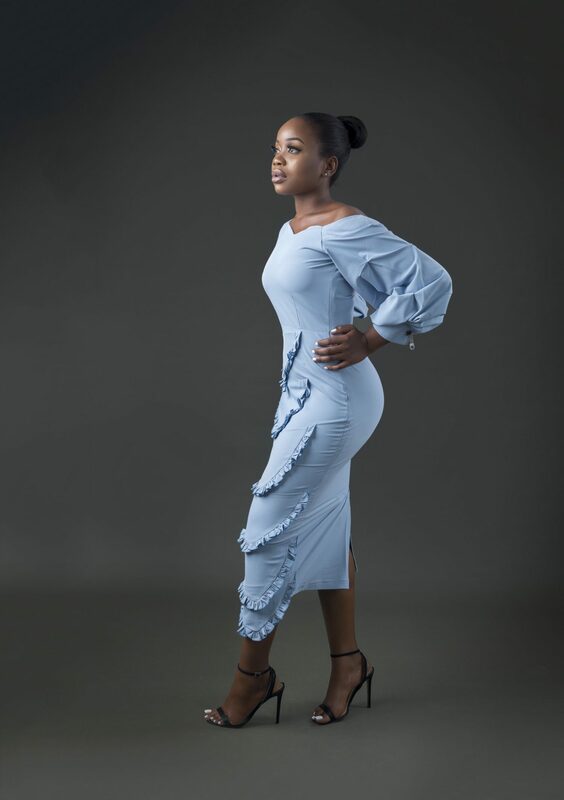 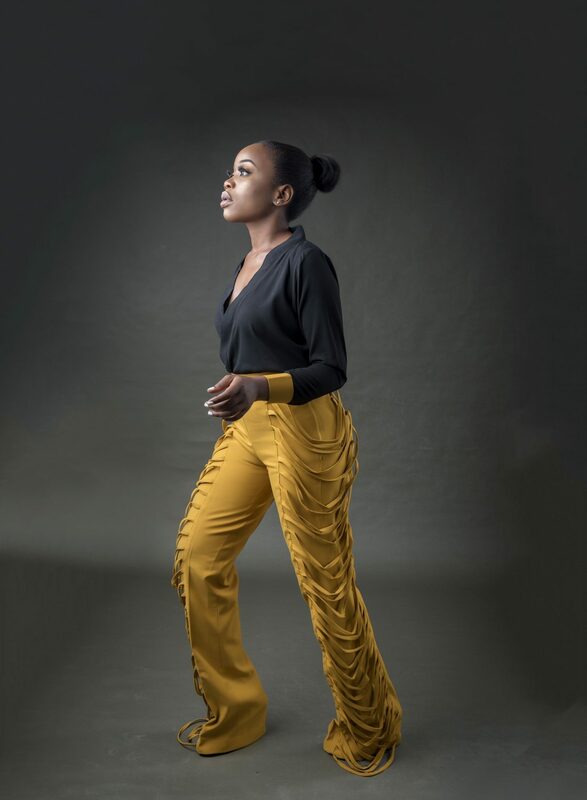 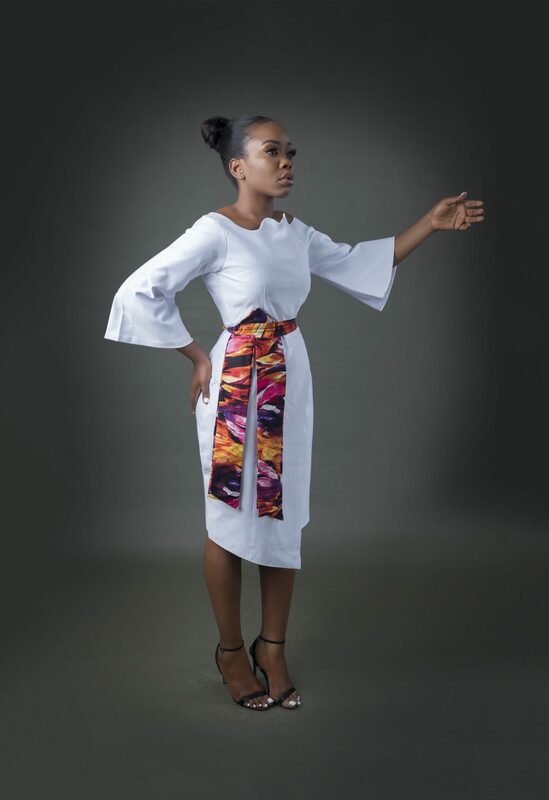 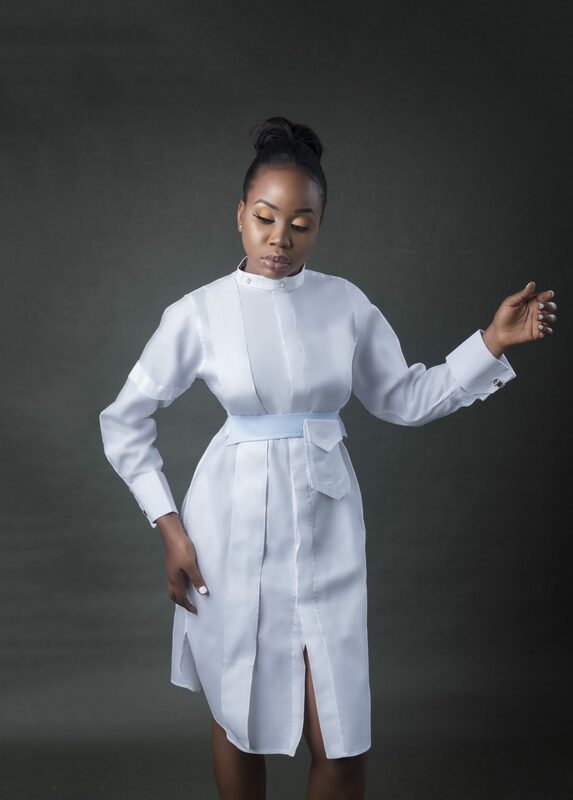 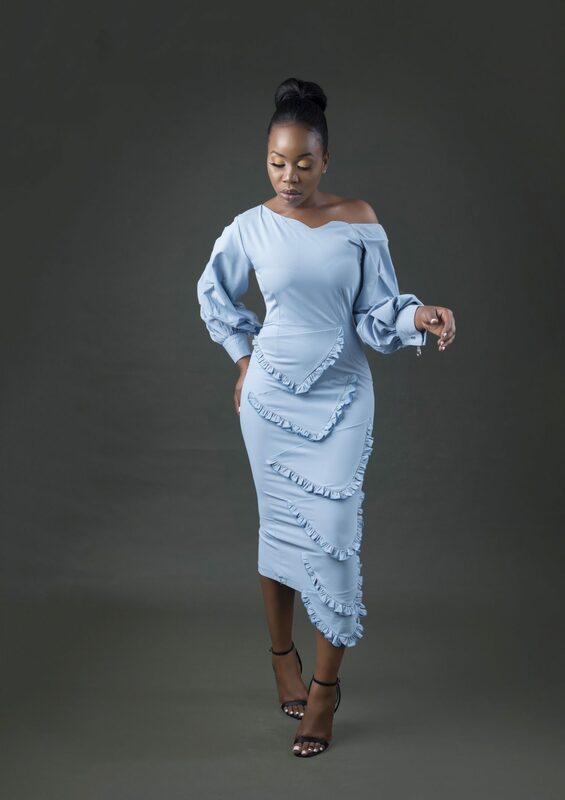 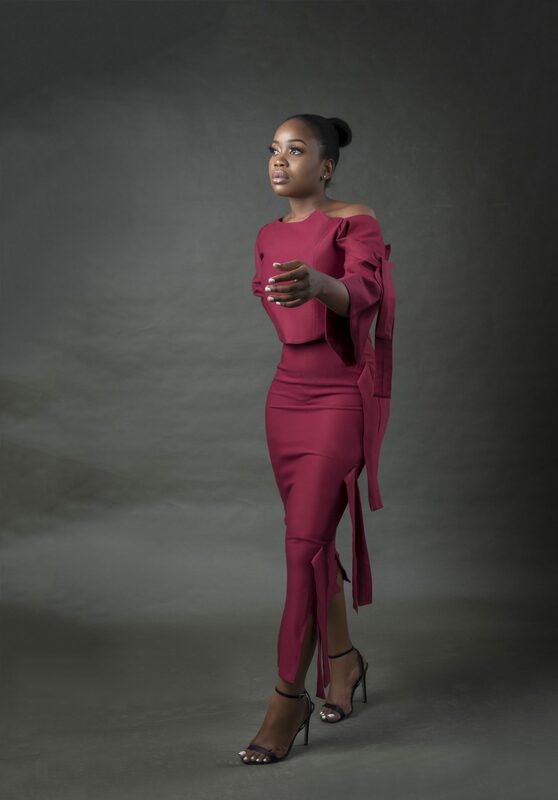 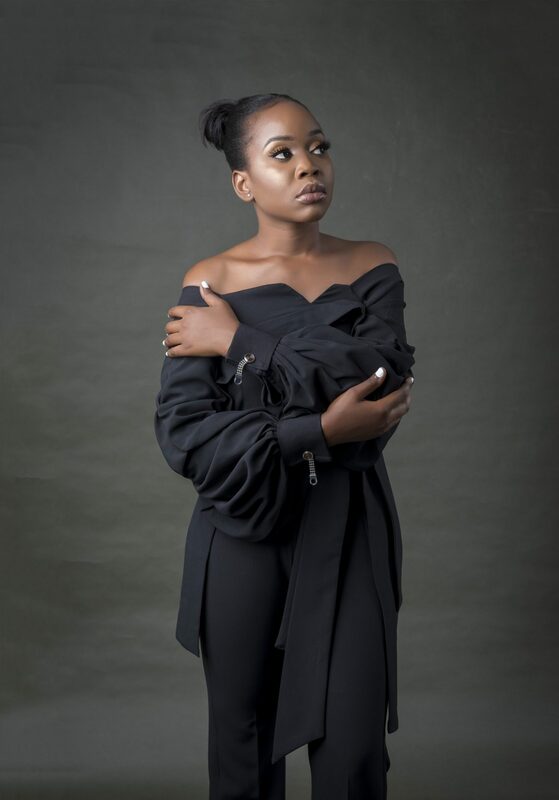 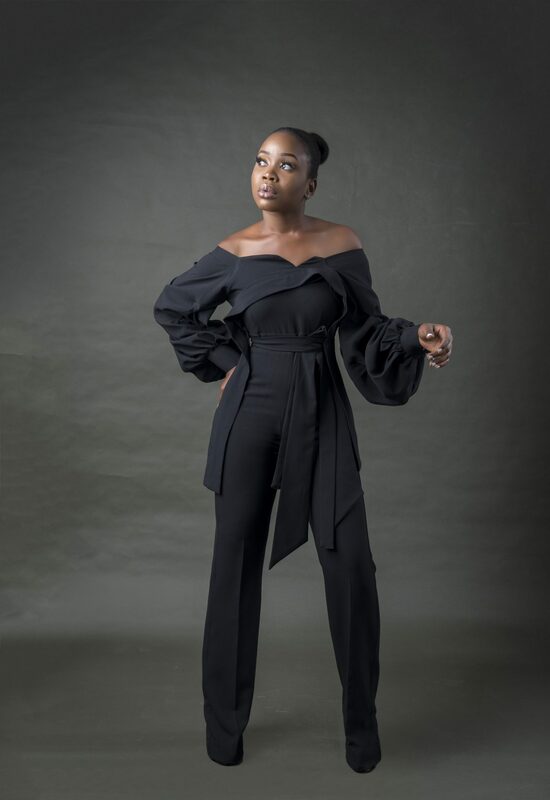 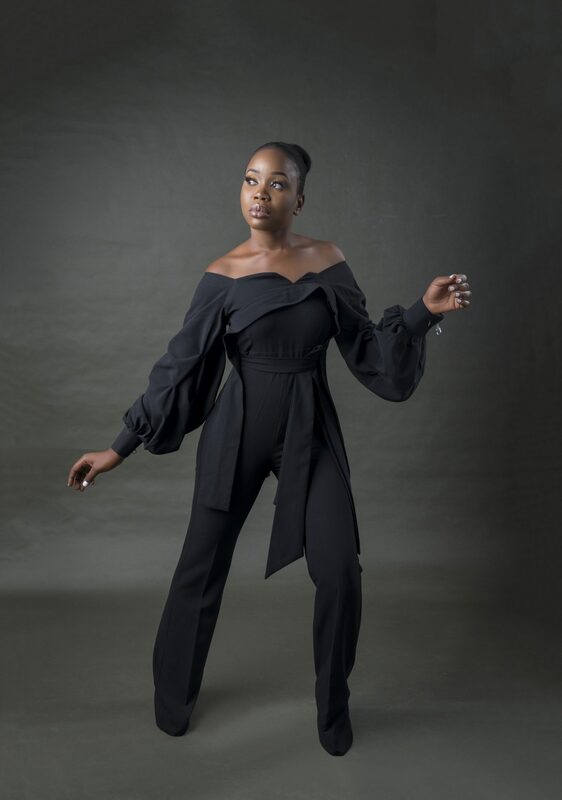 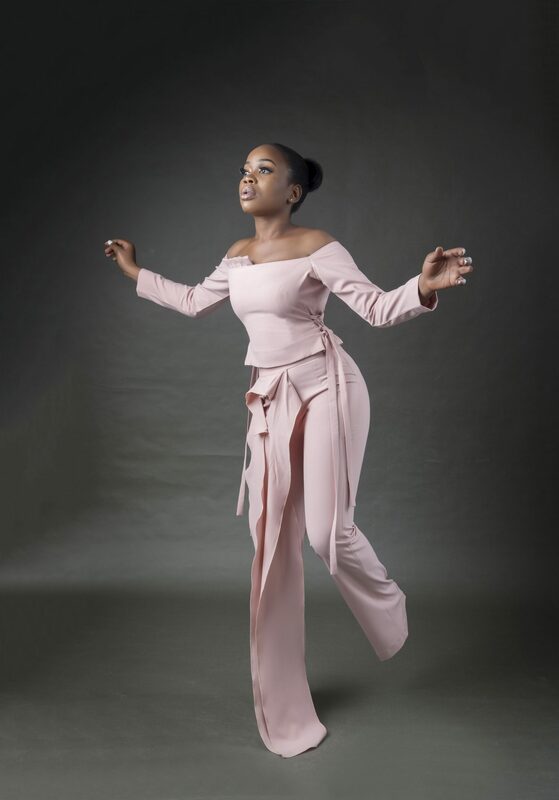 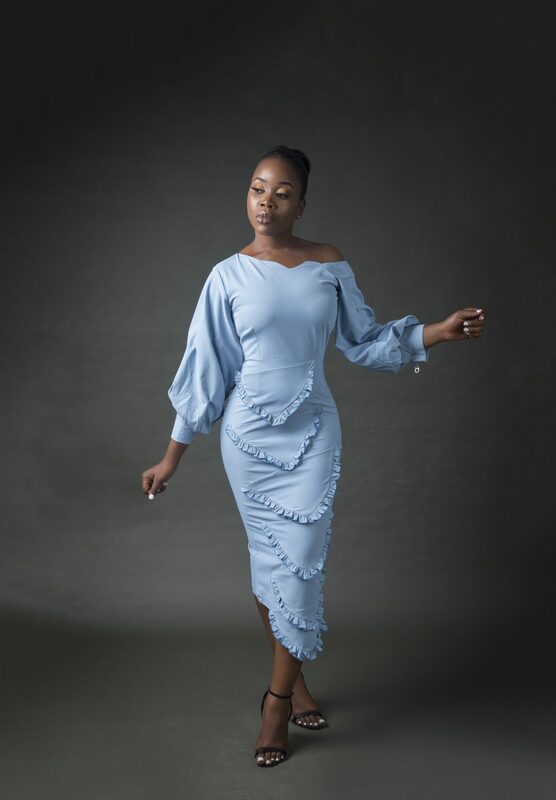 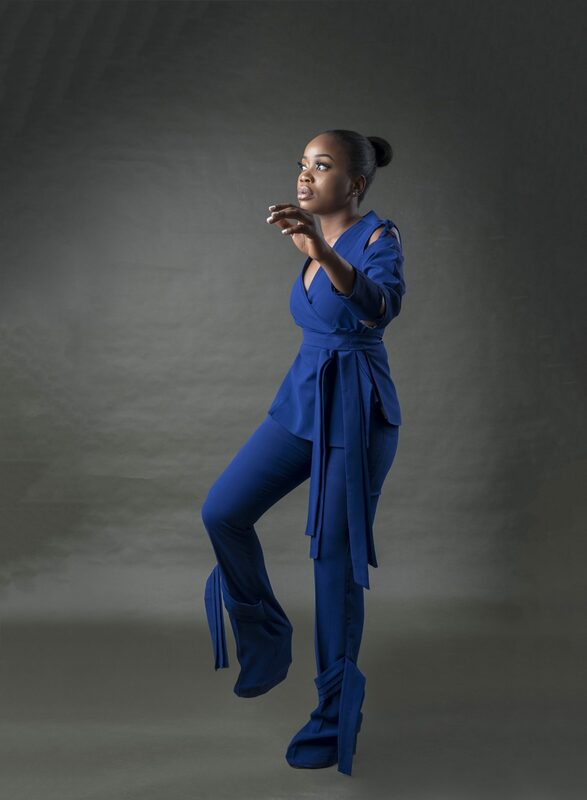 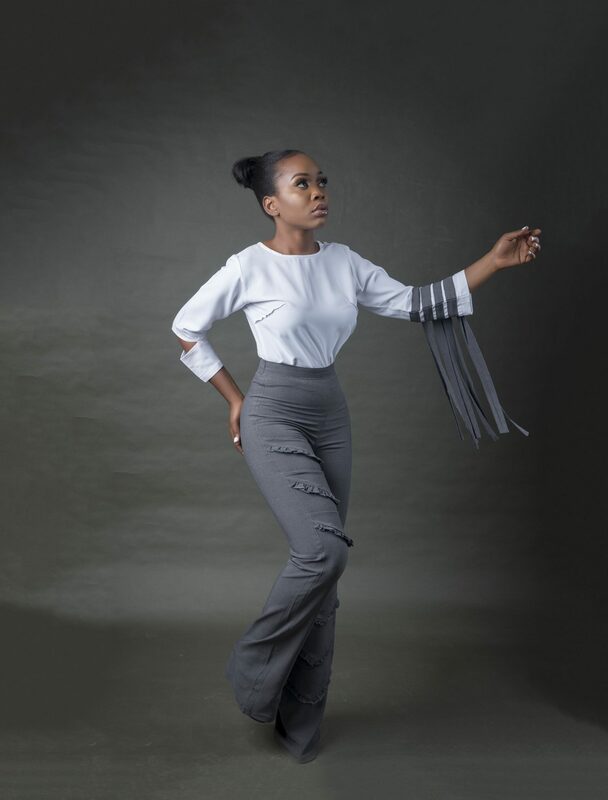 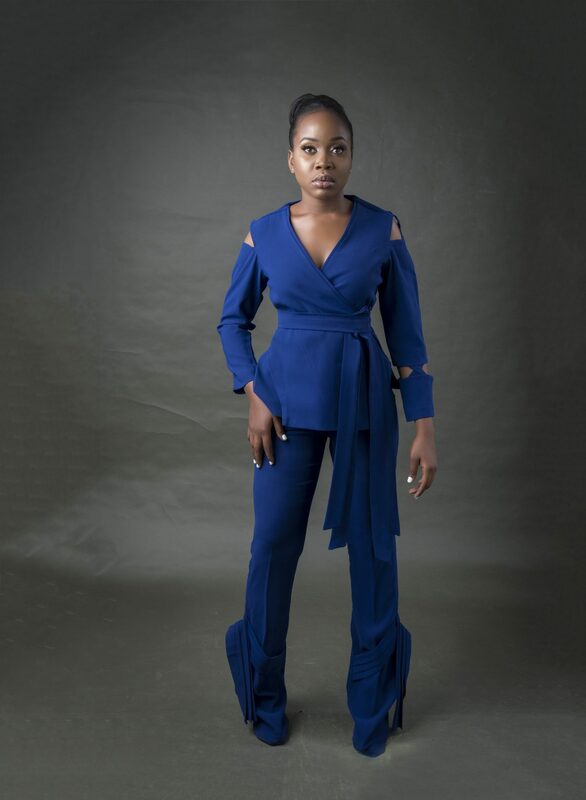 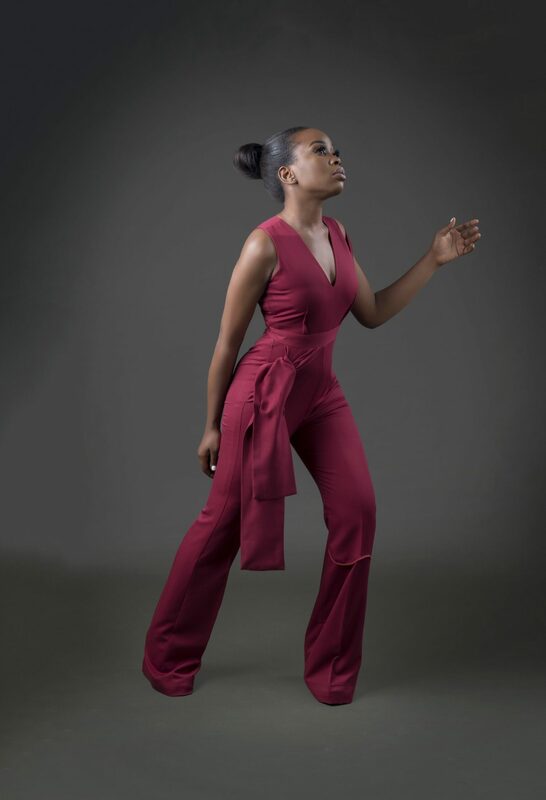 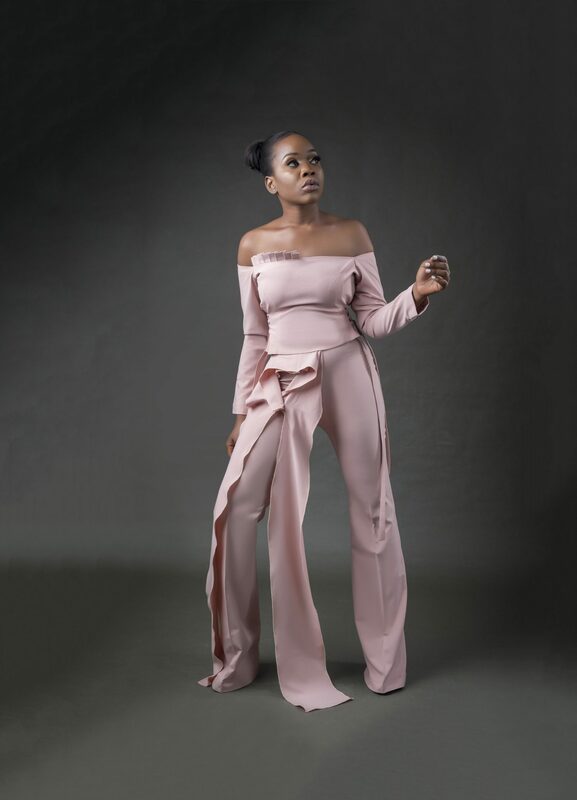 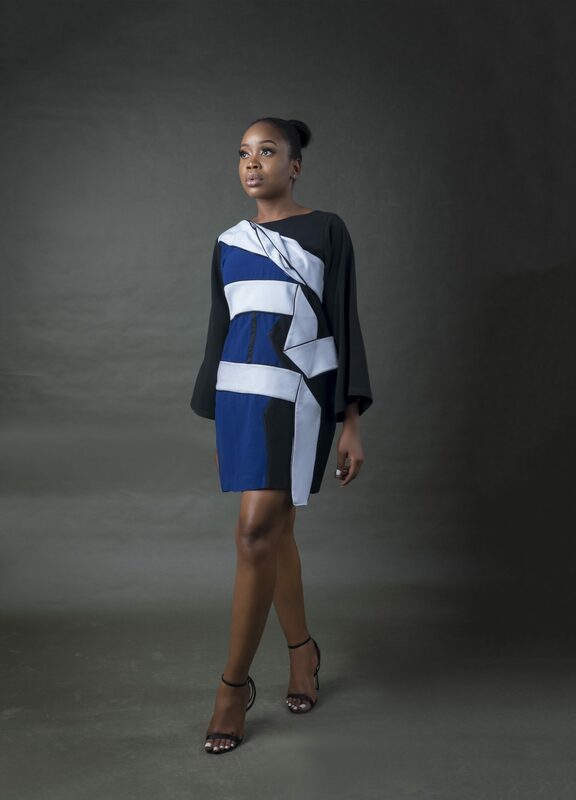 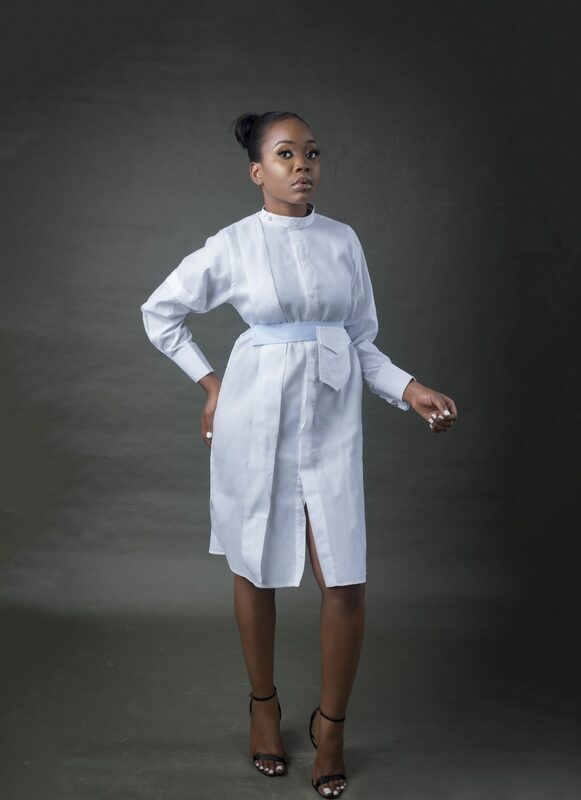 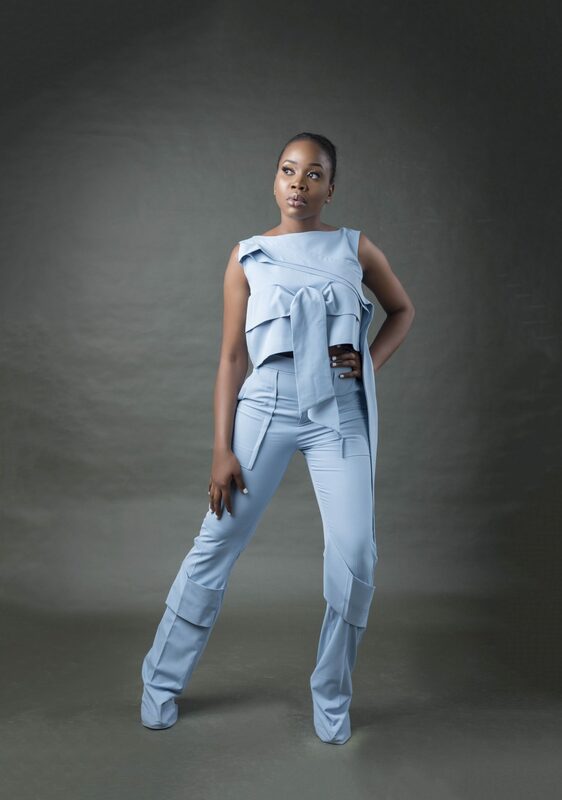 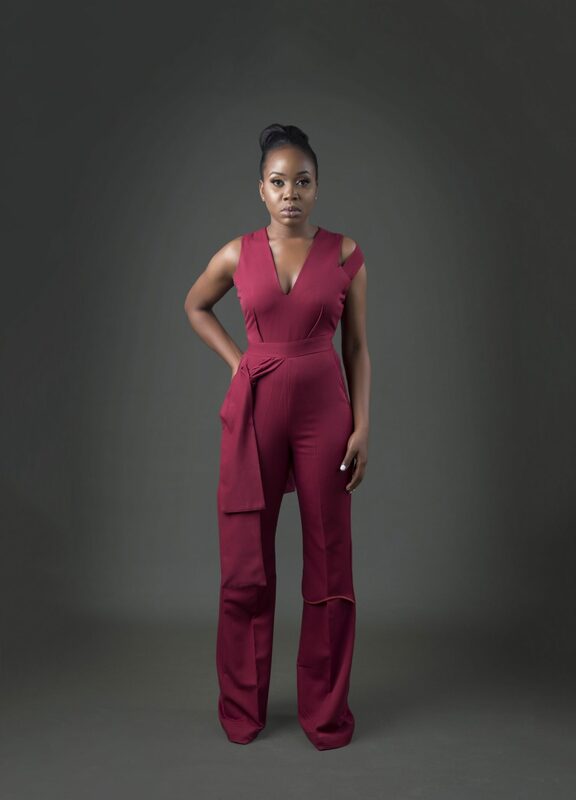 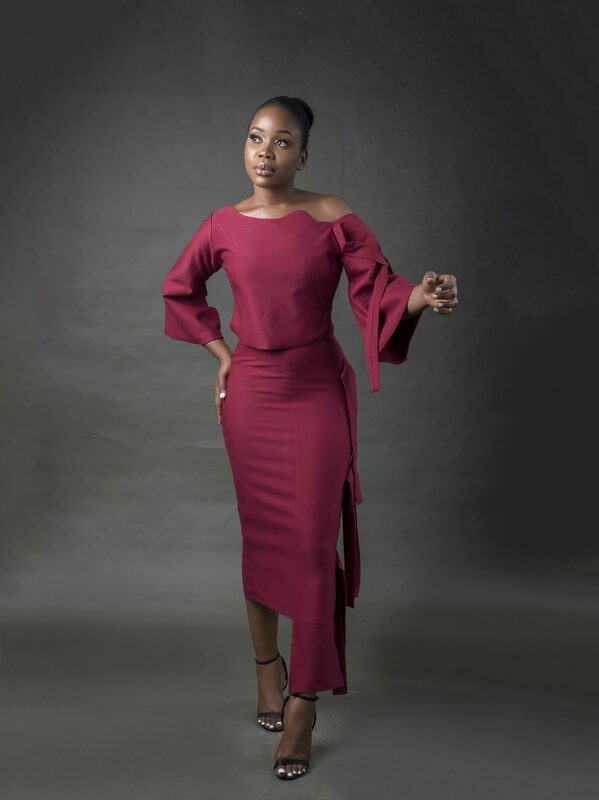 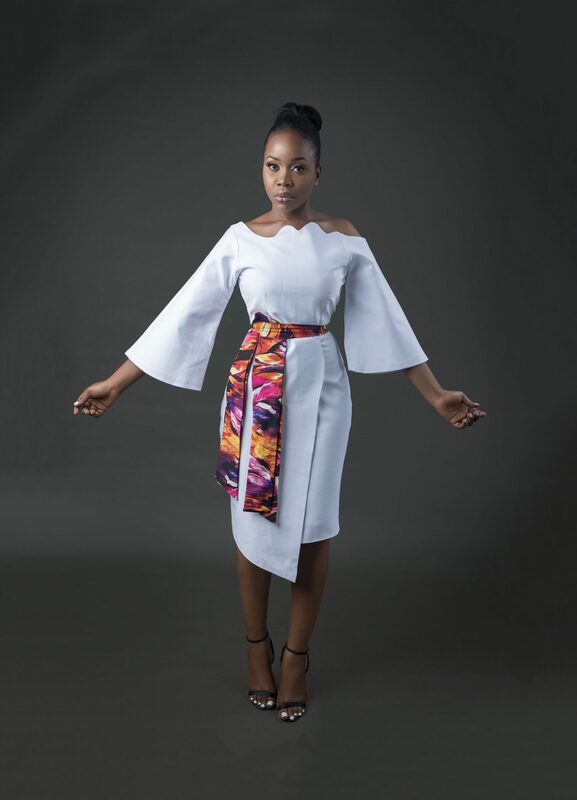 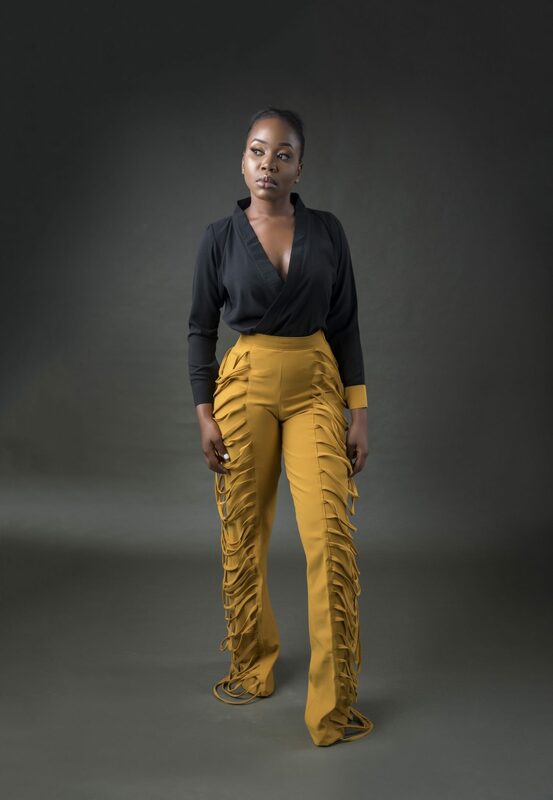 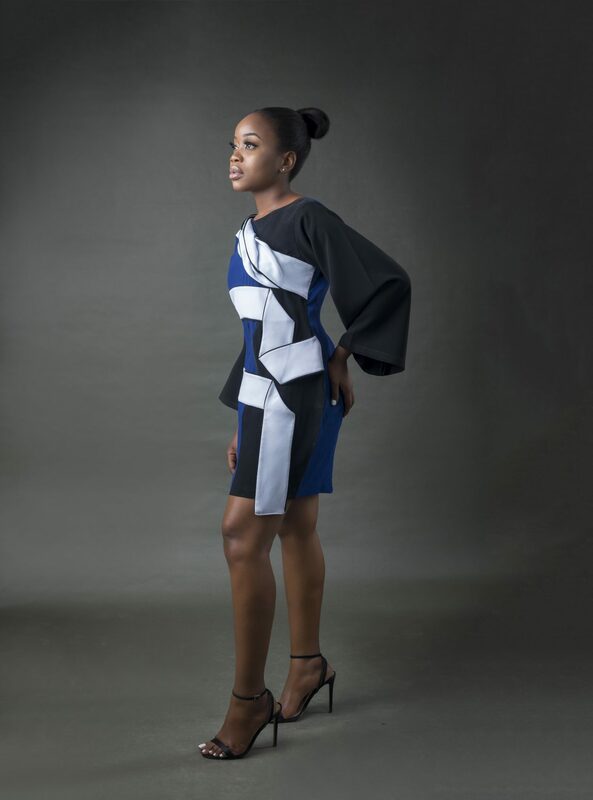 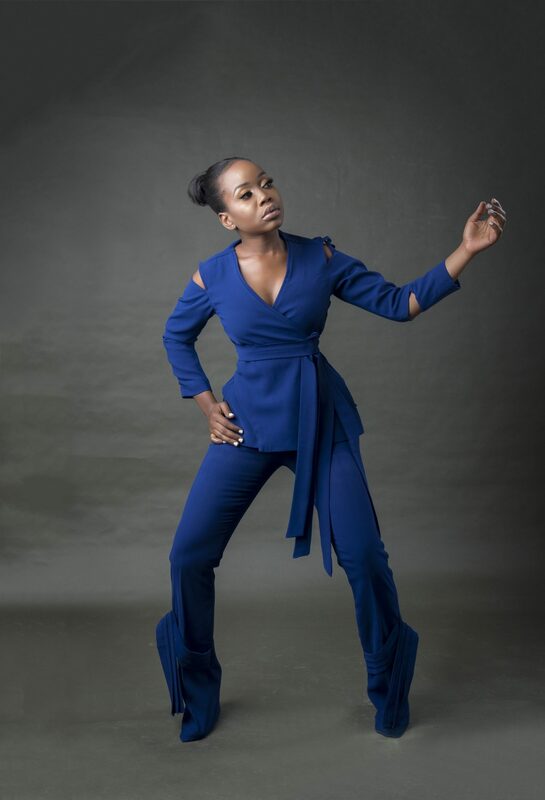 Abuja based womenswear brand She’s Deluxe has released her Spring/Summer 2018 collection titled “The Lady“. 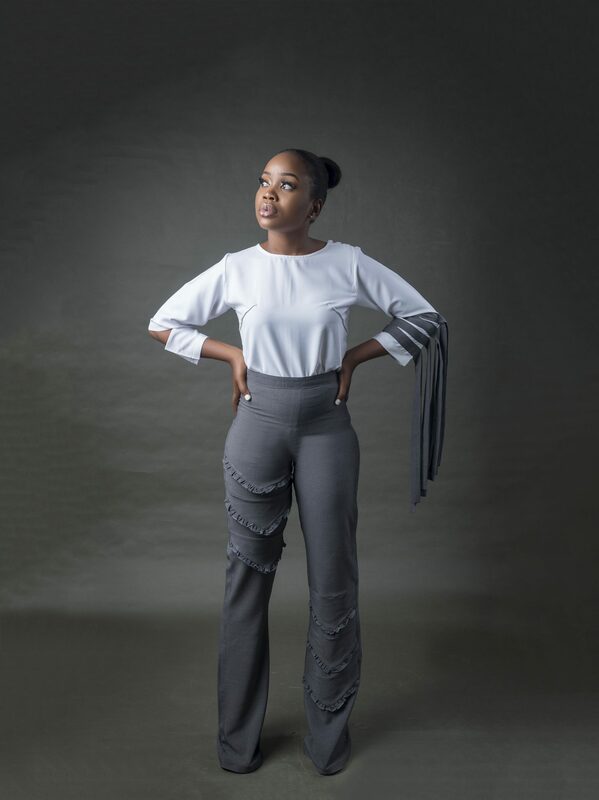 The lookbook showcases pieces that are trendy and easy to wear for girls that love to add a feminine touch to their style. 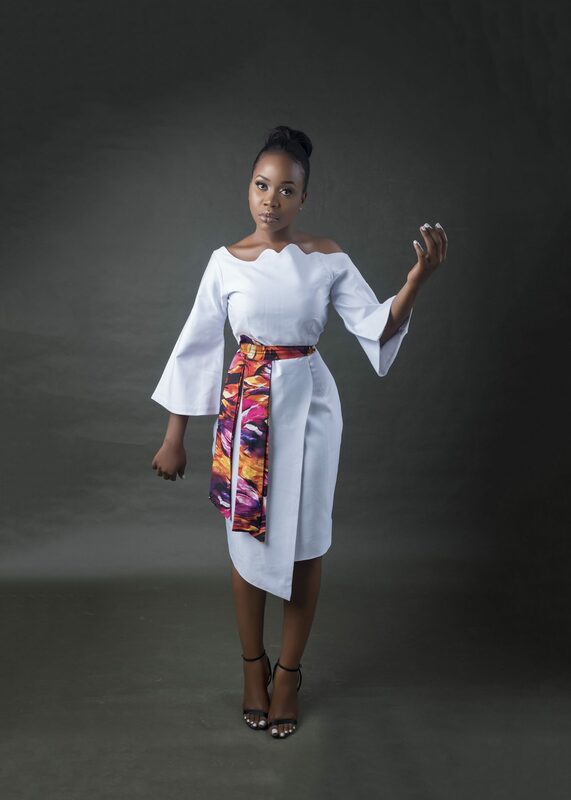 In a society where women are not bold enough to wear certain designs with the fear of what could be said. 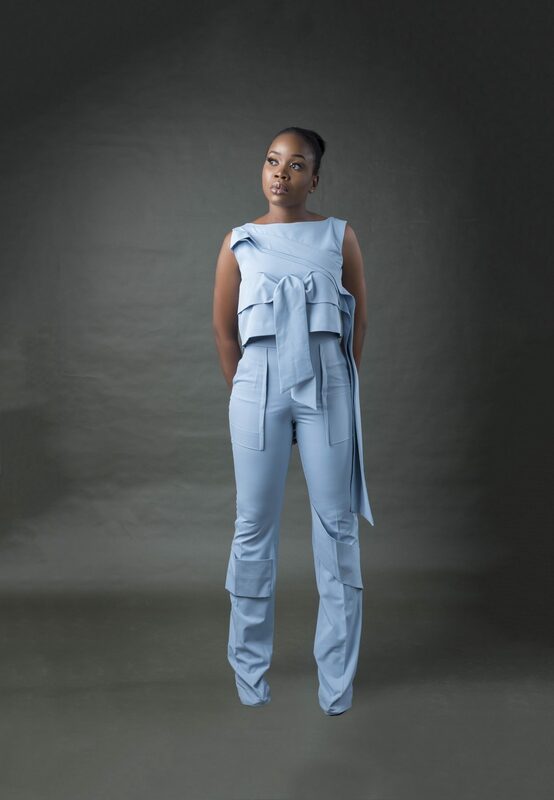 The inspiration of the collection is gotten from that fearless lady, ready to find herself through clothes. 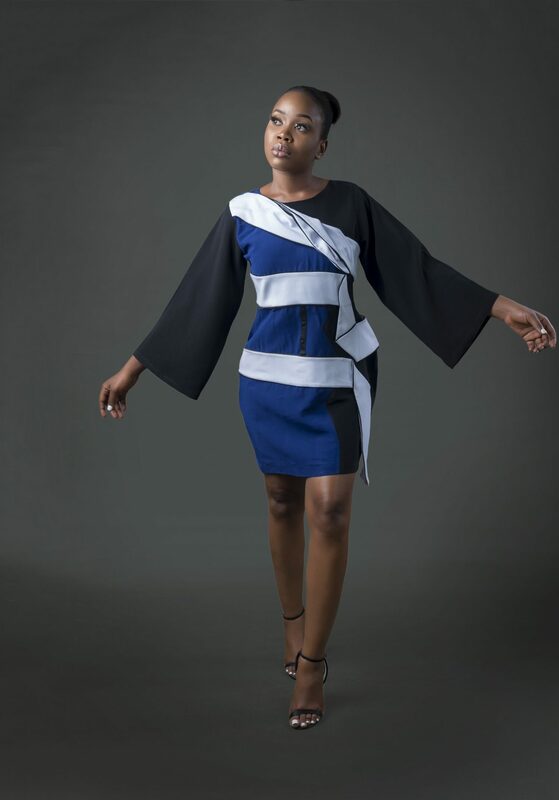 The collection curated a story that shows a woman as not just beautiful. 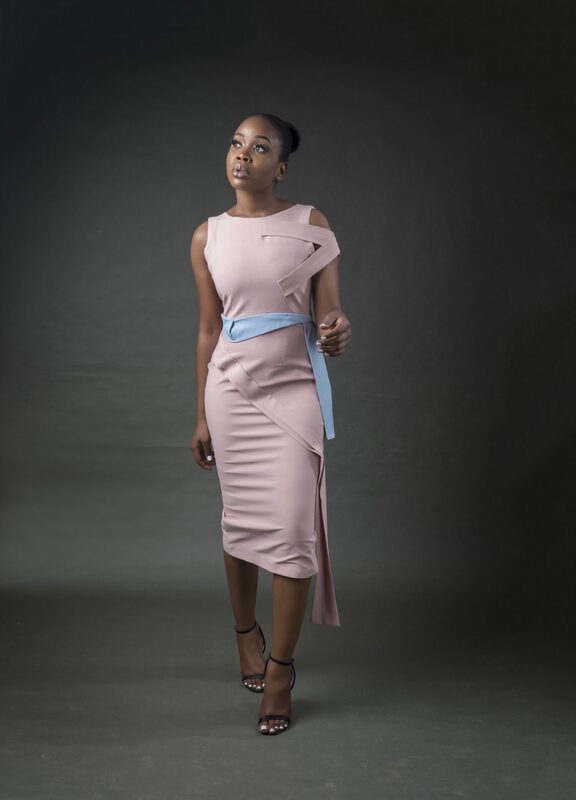 She is confident, she is strength, she is power, she is unique, she is “the lady”. 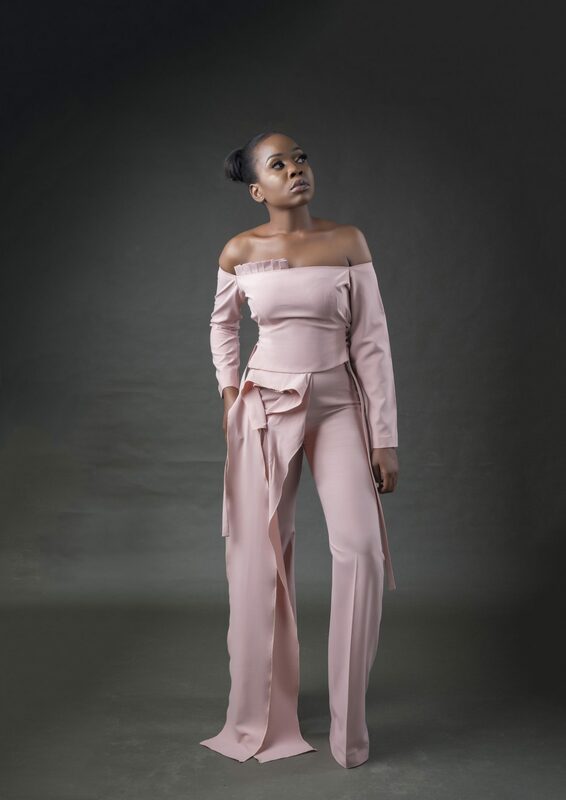 The spring collection features jumpsuits, dress, and pretty sets with dramatic yet wearable details in delicate shades.